Your National Business-to-Business Sign Resource! 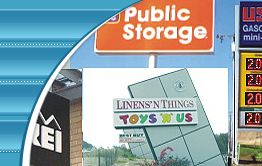 In 1992 one company saw a better way to provide quality sign products nationwide. The result was the creation of National Sign Network, America's premier sign manufacturing and service network. Today National Sign Network offers America's best sign products, and services offered locally throughout the United States. 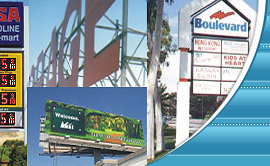 Whether your project requires, illuminated channel letters, pole or monument signs, awnings, vehicle graphics, large format printing, billboards, or interior signage, National Sign Network has the closest and best solution. Search now!